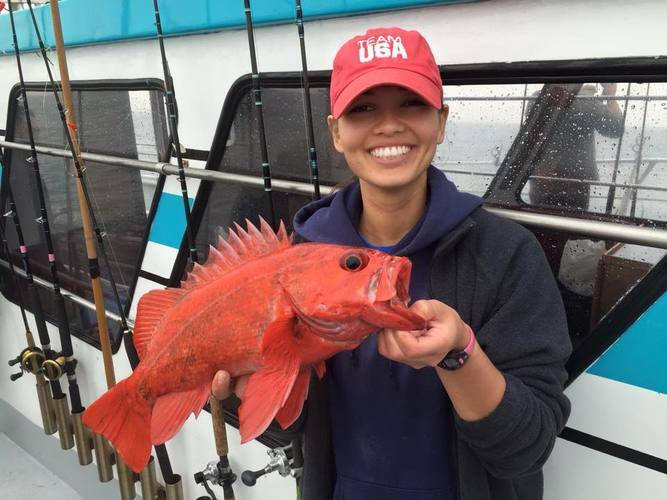 We specialize in Sportfishing Adventures in San Francisco Bay and outside the Golden Gate aboard our fleet of nine charter vessels. Whether you're an individual angler interested in a day of saltwater fishing, or a larger group interested in hosting an event, we are ready to customize a memorable day for you. We focus on making sure you have a fabulous day pursuing the wide range of gamefish that inhabit our waters and exploring the unique beauty of our area. 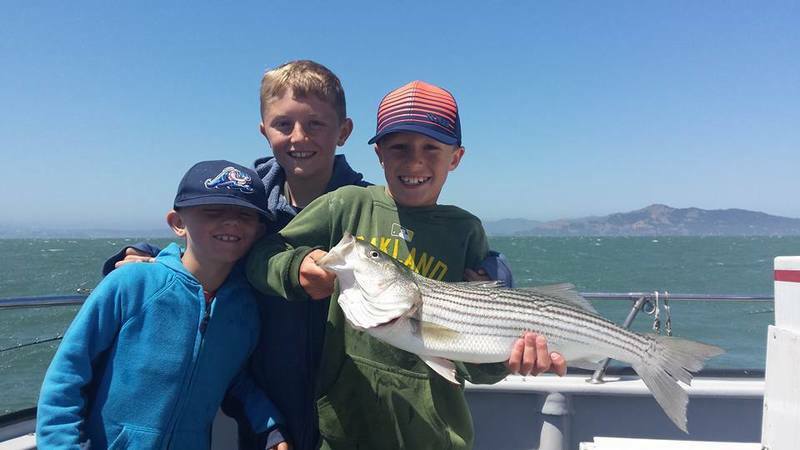 Family Day trips - These are shorter, San Francisco Bay only trips focused on introducing anglers to our fishery. 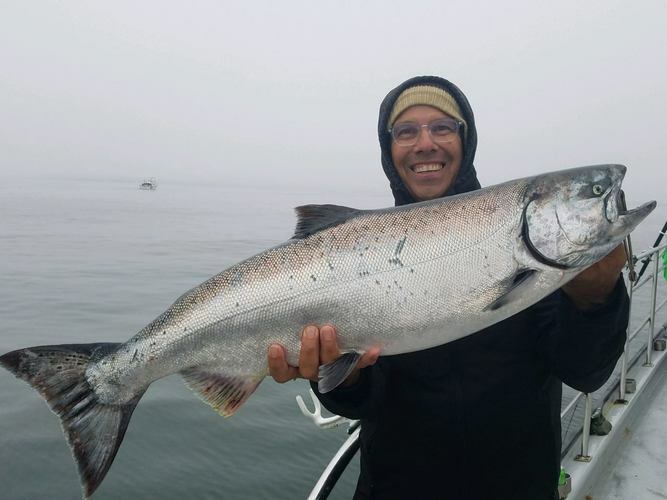 With casual departing and return times, emphasis is on teaching anglers the nuances of Saltwater angling in a milder environment. 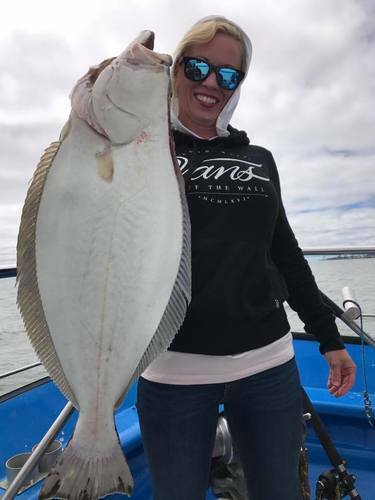 In addition to fun fishing, they feature great scenery and unique views of the geography and historical landmarks such as Alcatraz Prison and the Golden Gate Bridge. June 12, 26. July 10, 17, 24. August 7. Fleet Week Rides, 4th of July Fireworks, Sunset Cruises, and City Lights tours. Check with the Sportfishing Center for details! Emeryville Marina is conveniently located in the heart of San Francisco Bay, centrally located to allow our boats to pursue fish inside San Francisco Bay, along the Marin and San Mateo county coastlines, and out to the Farallon Islands. Our fleet is fast, clean and our boats maintained to a very high standard. 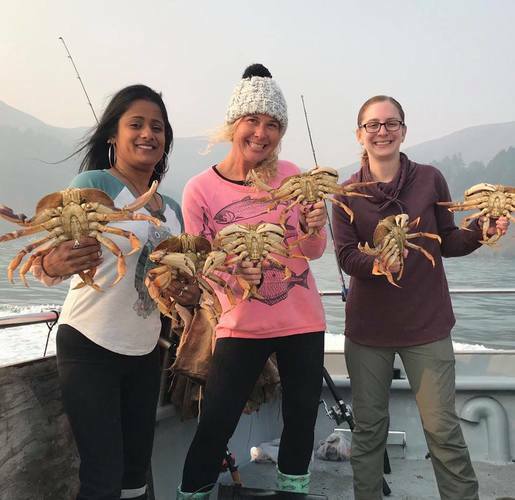 Our charter captains specialize putting fisherman on King Salmon, California Halibut, Striped Bass, Rockfish, Lingcod, Sharks, and Dungeness Crab(seasonal) with the goal of making your trip a rewarding and safe adventure. The newly renovated Sportfishing Center carries a full complement of saltwater tackle, including many items designed by our Captains specifically for our local fisheries. Not sure what tackle you need? No problem, the Sportfishing center offers custom tackle kits specifically tailored to your trip to maximize your catch! Forget something? No problem as we carry full complement of sandwiches, salads, breakfast burrito's and drinks, along with clothing, raingear, boots etc. for your convenience. We also offer quality, well maintained rent rods/reels designed for our local fishing. Each boat provides fish cleaning services on board and shore-side commercial ice is available upon your return. Easy freeway access and a large parking lot make us the #1 fishing destination in Northern California! If you're visiting from out of the area and are in need of a hotel, we now have a special rate for our customers with Four Points by Sheraton San Francisco Bay Bridge. Please contact us at the landing for booking instructions. 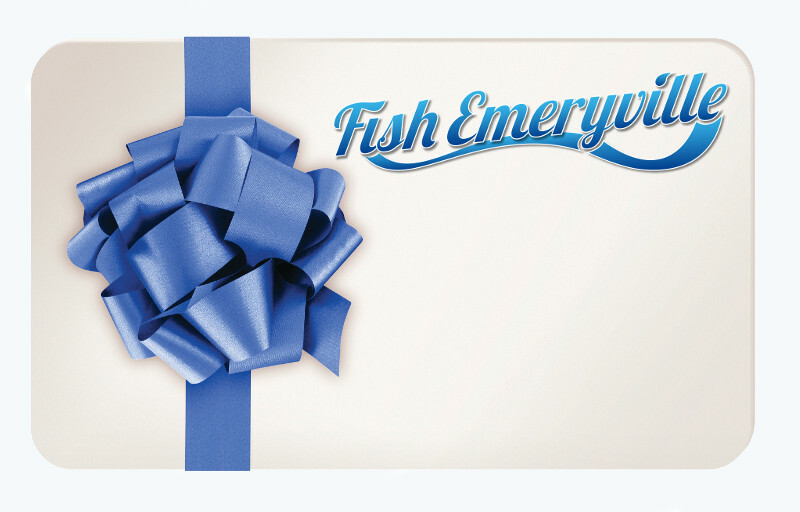 Please look through our information and should you have any questions, please contact the Sportfishing center at info@fishemeryville.com or at 510-652-3403. 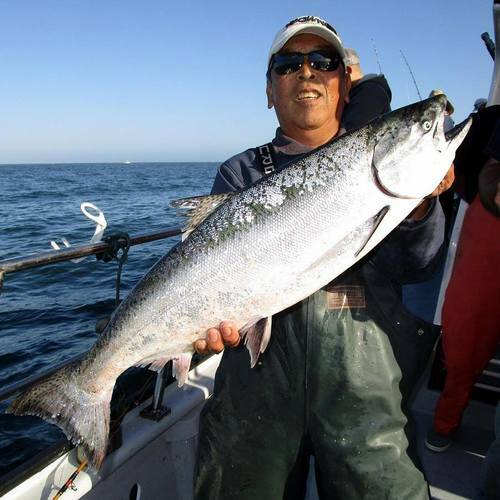 During the season we update our fishing hotline daily at 510-652-FISH (3474). 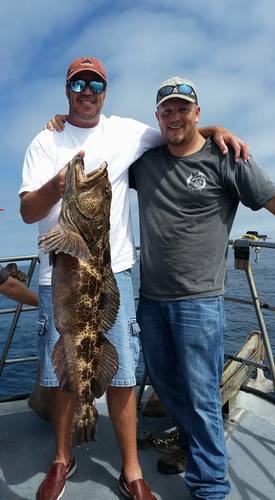 Lingcod Up to 15 lbs.